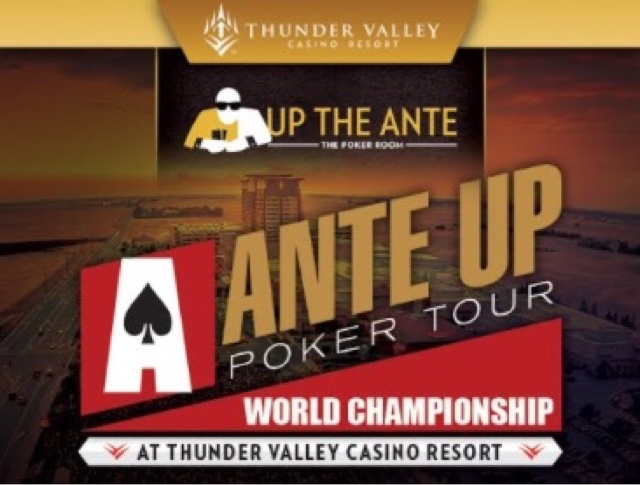 There's a $7,500 guarantee today for @AnteUpMagazine Worlds Event 7 - the $160 Escalator, where the length of each level goes up 2 minutes per level. 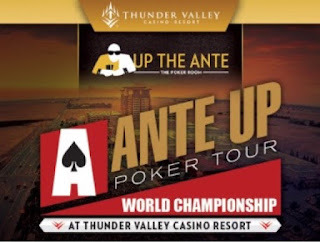 Start with 15,000 chips, there's one entry and one re-entry per player available until the start of Level 9. Cards are in the air, come on down and ride the Escalator today.